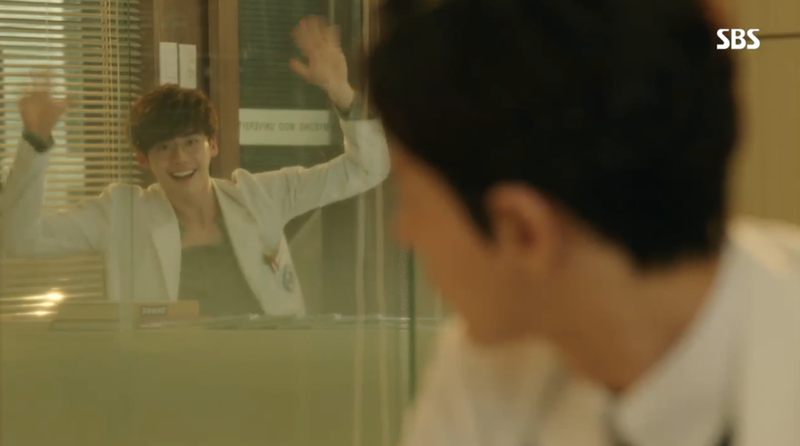 Episode 8 of Doctor Stranger brought an enjoyable watch with many a cute moment featuring Hoon. 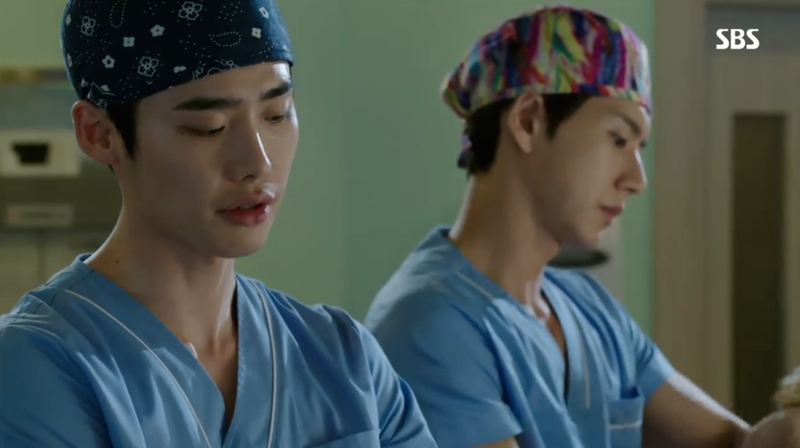 At the same time, we see plenty of internal scheming in the rush to finalize the surgery teams for the Jae Joon and Hoon competition. Hoon remains committed to saving lives, but many obstacles are blocking his path to victory. It appears that good doctoring is rather rare in this hospital where the staff all seem to have underlying motives. Thank goodness we have Hoon’s bright personality to help distract us from the craziness! 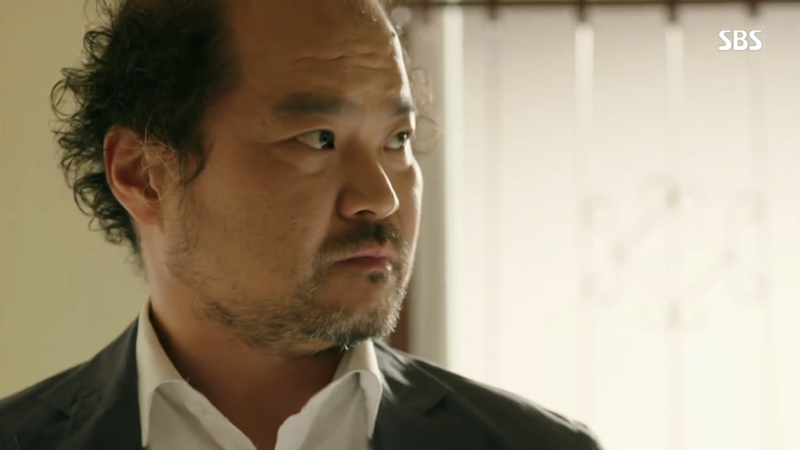 At the start of the episode, Hoon and the Prime Minister come face to face for the first time since Hoon’s pre-North Korean childhood. 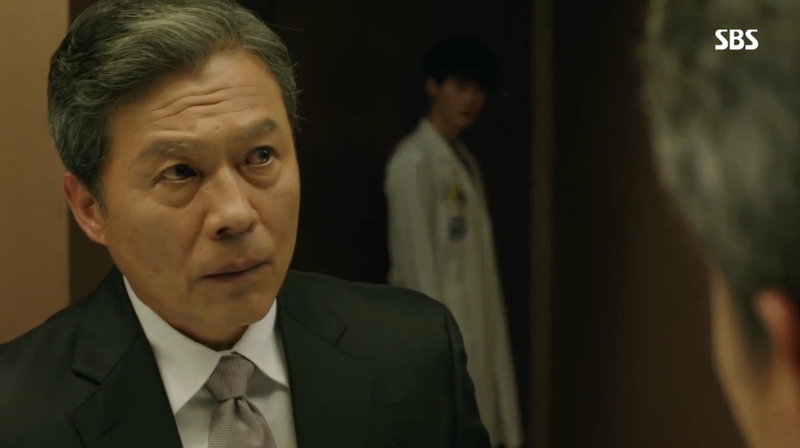 Hoon plays it cool in front of the other doctors, but once the Prime Minster is alone in the bathroom, Hoon locks him in and lets his anger loose. Despite the threat, the Prime Minster responds that Hoon better work hard and win the right to operate on his heart since it’s the only way he’ll be able to see Jae Hee again. Security breaks down the door before Hoon’s confrontation can go any further. Hoon’s threats seem to have touched a nerve. 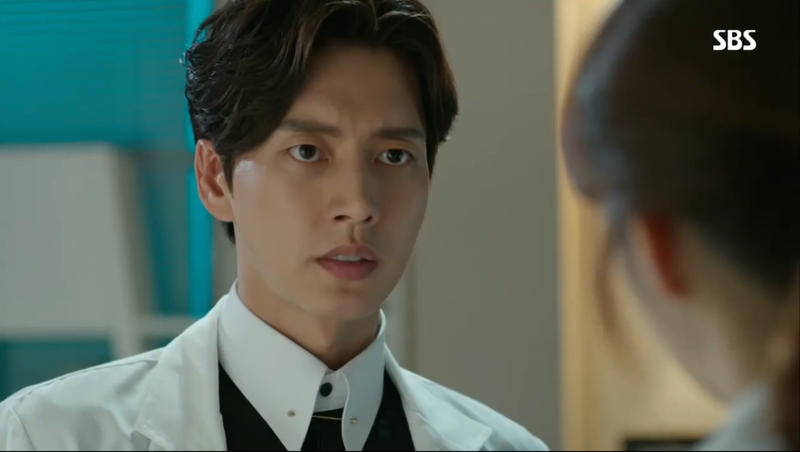 Now the Prime Minster wants to use Jae Joon as his doctor. 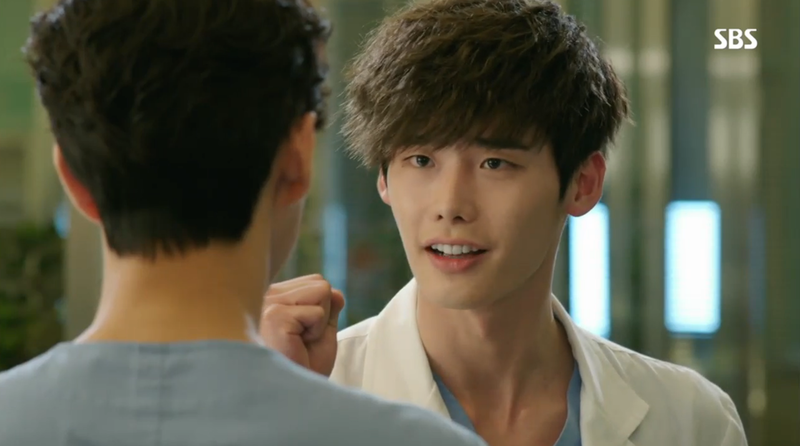 He also liked Jae Joon’s honest answer that doing the surgery will prove he is capable to taking over the hospital. We receive confirmation that Jae Joon is the boy who was orphaned due to Director Choi’s mistake. He even admits to his friend that the whole reason he covets the castle is so that he can break it down. 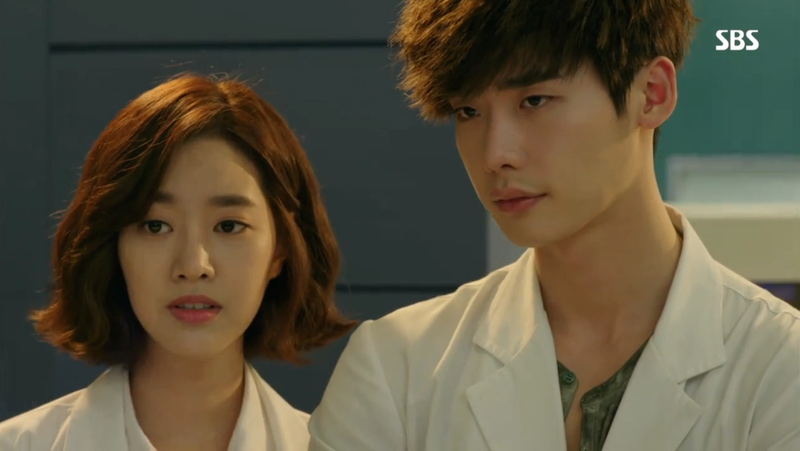 Hoon and Seung Hee spend the first part of episode 8 uniting in their desire to save the twins who need heart surgery. 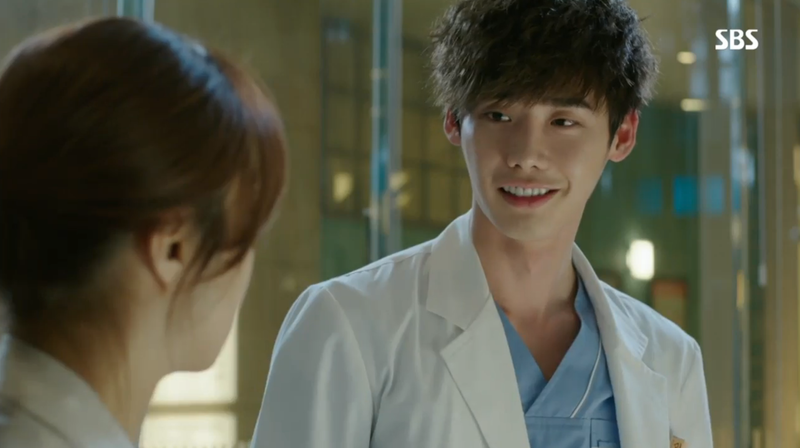 Seung Hee even agrees to join Hoon’s team as his anesthesiologist. When asked by Soo Hyun what he would tell Jae Hee right now, Hoon turns to Seung Hee and says “I will save the babies, so don’t worry”. It’s unclear at this point if Hoon knows Seung Hee’s true identity, but I have a feeling he’s highly suspicious. 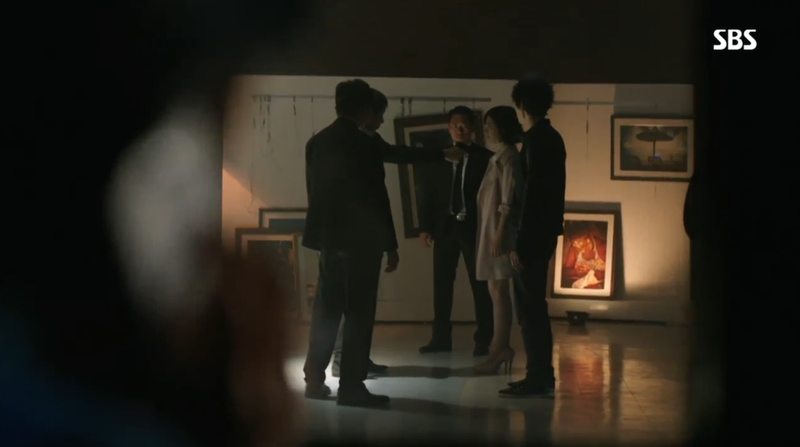 I think Seung Hee is starting to catch on to his inkling as well. To makes things simple, Hoon and Jae Joon will compete with only one surgery; the surgery for the twin babies. This may be an important competition, but Hoon remains more focused on saving the lives of the children. Hoon may have skills in the operating room, but he’s fighting against complicated circumstances to cement a qualified team. First, there’s the scrub, Nurse Min. Hoon is convinced he needs her on his team and even goes so far as to climbing in through a window to get her attention. But not even his moving speech about saving the lives of the babies seems to be enough to sway her. 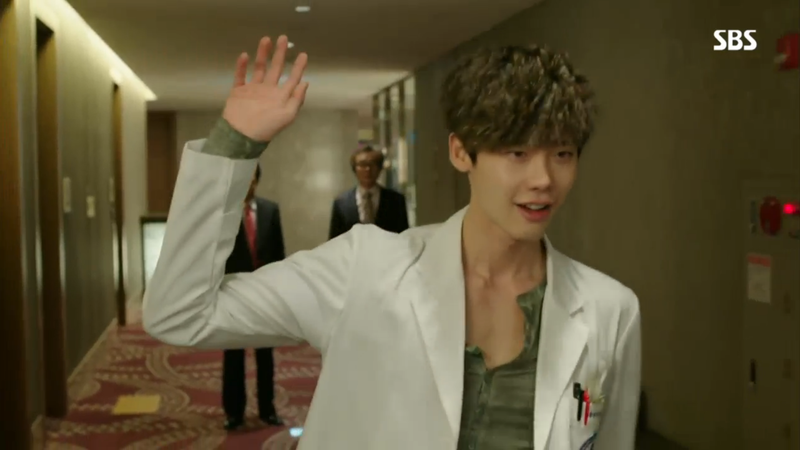 Next, we have Doctor Yang who volunteers to be Hoon’s “First”, aka his second in command during the operation. 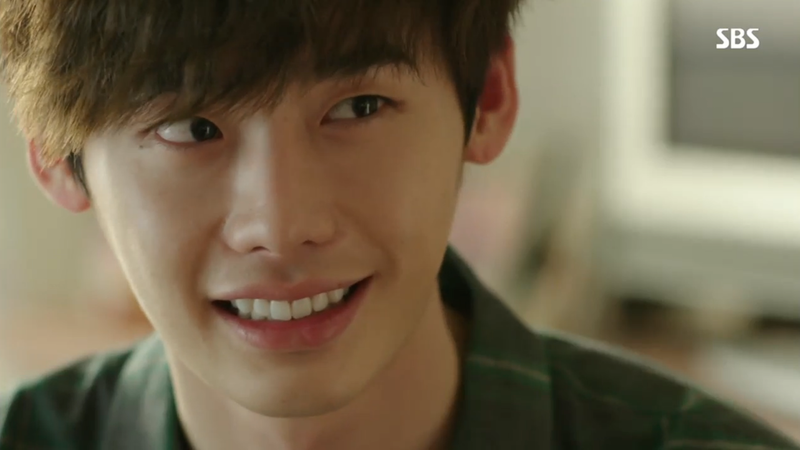 However, this man’s loyalties do not lie with Hoon, but rather with Jae Joon. This was confirmed when he intentionally breaks his hand right before the surgery. Seung Hee also brings more problems to Hoon’s team when she suddenly backs out, claiming she needs a day off. 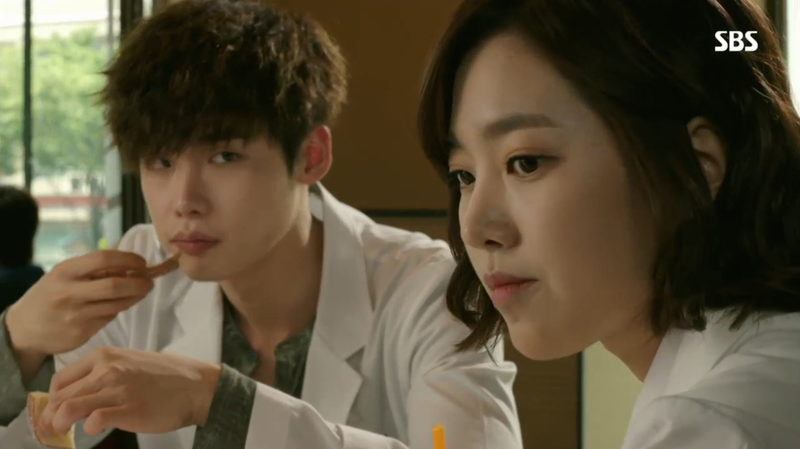 Doctor Eun then decides to switch teams, luring Hoon into a false sense of security. 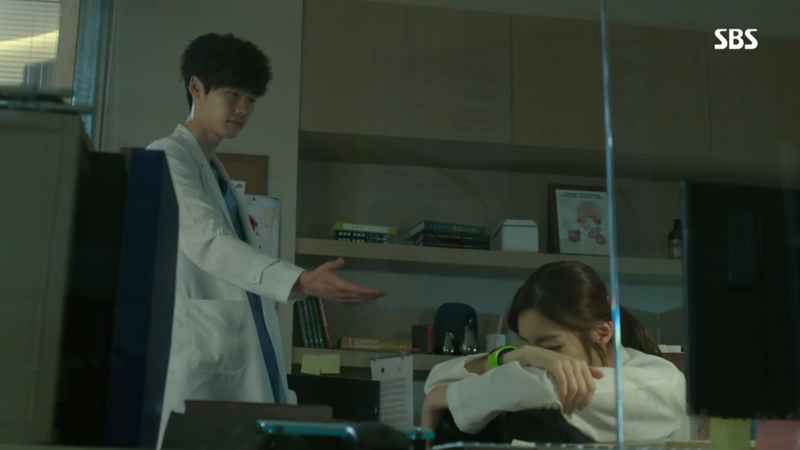 Too bad she pulls out at the last moment when Doctor Geum becomes Jae Joon’s First. You have to feel bad for Hoon. 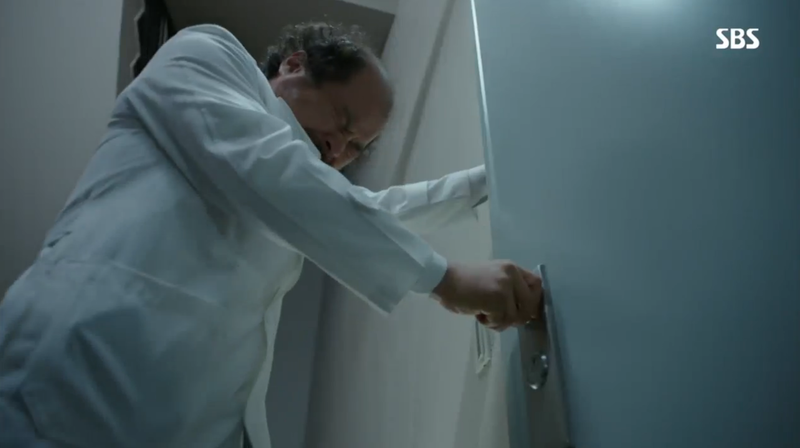 All he wants to do is save the babies, but he’s caught up in these messy situations! Soo Hyun stumbles upon Hoon while doing one of his “image training” sessions. Since she’s prepping to be Jae Joon’s First, she asks for Hoon’s help to prepare. Hoon can’t help but cutely agree. This was an excellent scene that proves to me Hoon and Soo Hyun will develop into a couple. There’s too much hinting at this pairing for me to ignore it! 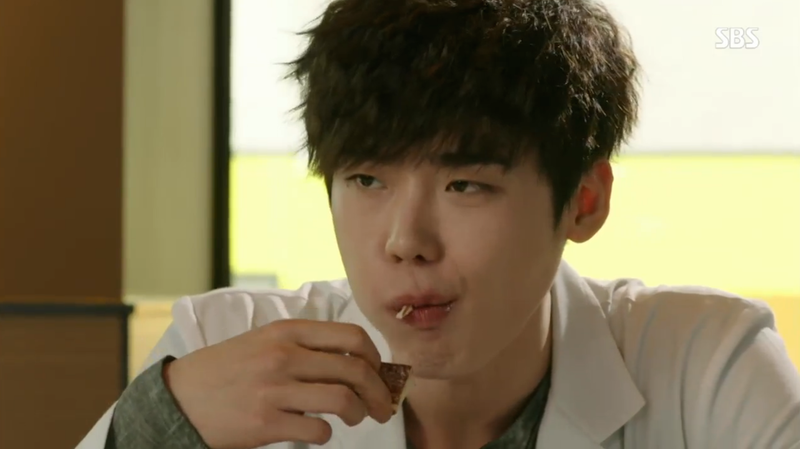 In his determination to win, Jae Joon decides to drop Soo Hyun as his First since she’s not as skilled as Doctor Geum. Understandably, Soo Hyun is upset. Her boyfriend just insulted her position as a doctor and undermined her authority. On the bright side, Hoon just found out that his First is incapacitated. 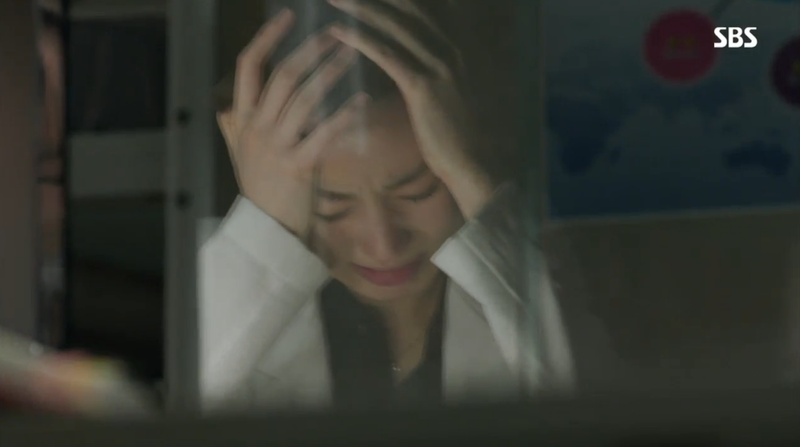 He reaches out to Soo Hyun and asks her to help him on his team. While surprised at the offer, she appreciates his sincerity and decides to accept. 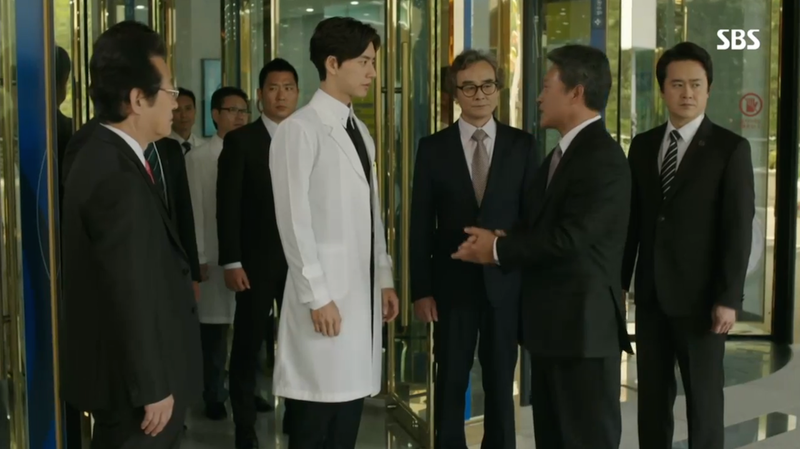 Seung Hee steps away from the hospital to go with Agent Cha to meet with the Prime Minister’s men about their mission. 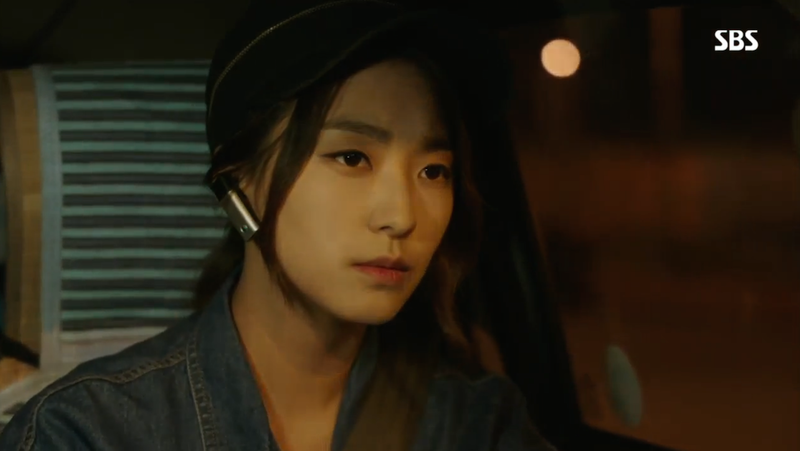 Hoon’s suspicions about Seung Hee’s identity become more clear when we find that Hoon has Chang Yi following her. 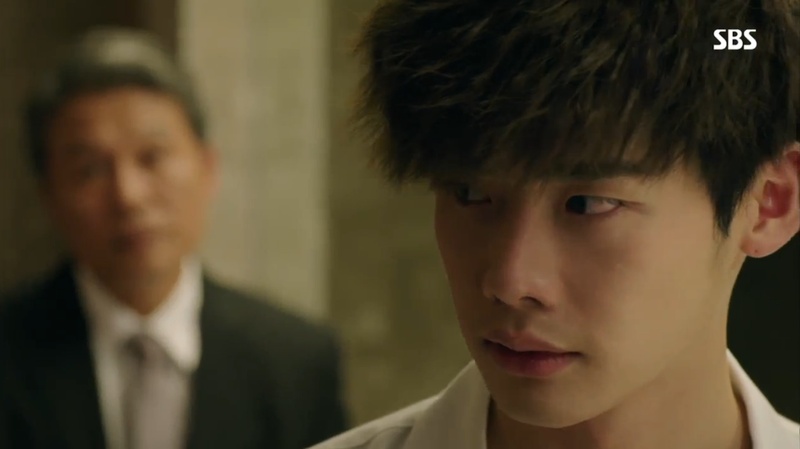 Chang Yi witnesses some juicy developments, especially when Seung Hee is held at gun point. 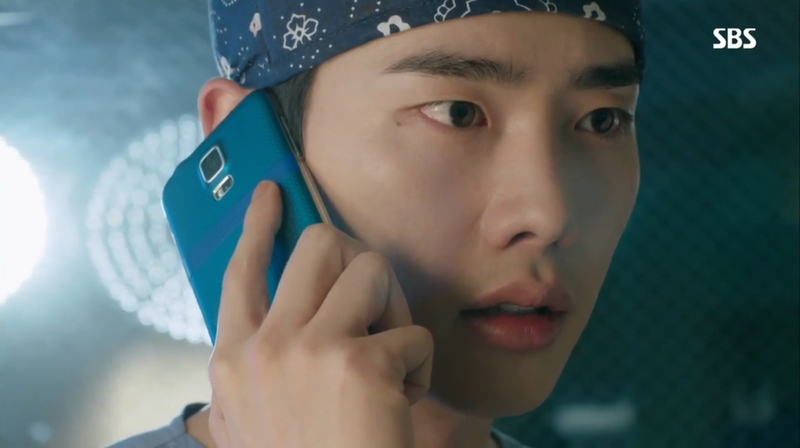 Meanwhile, Hoon is on the phone, hearing from Chang Yi want she is seeing play out. I can’t wait to see how he reacts in episode 9! Hoon remains in the spotlight and I especially enjoyed the following scenes from him. 1. Hoon’s epic PEACE OUT after confronting the Prime Minister. Even better, he sings and dances to Wonder Girls “Tell Me” as he walks away. Watching the president and the director of the hospital get blown off was rather entertaining to watch! 2. 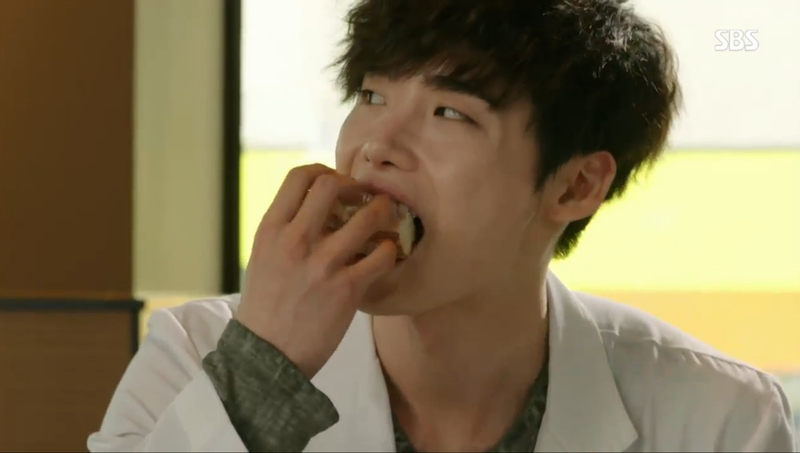 Hoon’s method of eating a donut. What’s not to love about Hoon? I’m not sure which is cuter, Lee Jong Suk or the baby! Combined together, we get a wonderfully touching scene. 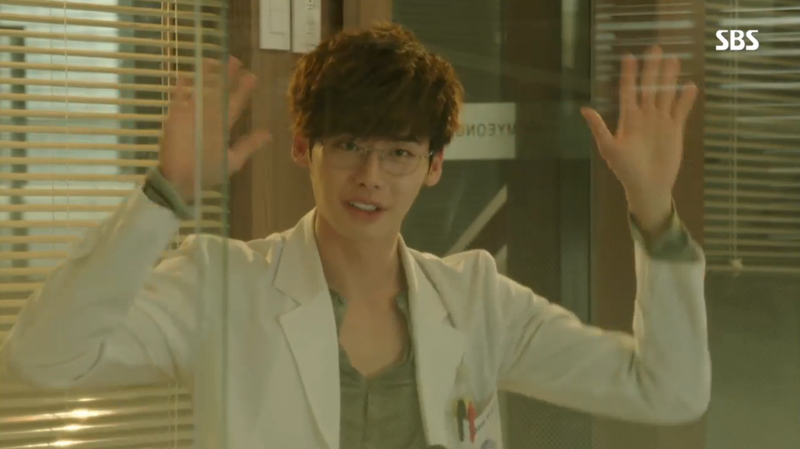 This was another satisfying episode of Doctor Stranger, mostly due to Hoon’s quirky character and dedication to his job. 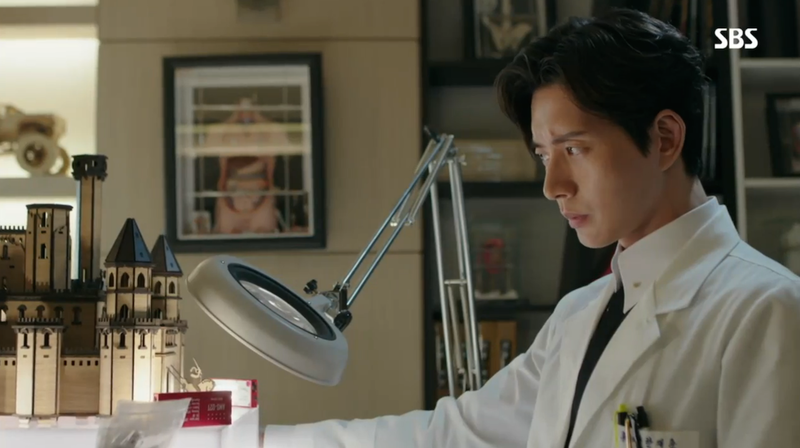 I like that the show has largely shifted away from his desperate search for Jae Hee. Instead, he is taking a more controlled and thought out approach to finding her. 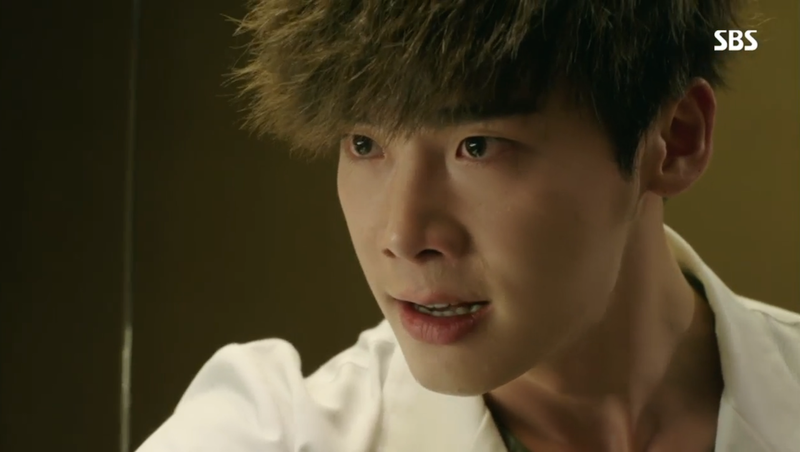 I’m very curious to see how Hoon reacts to the information he learns from Chang Yi about Seung Hee’s whereabouts. He can’t not be affeacted by what he learns. At the same time, I’m also rather worried about what will happen to Chang Yi. The preview made it seem like Agent Cha sees her escaping. Oh no! What did you think if episode 8? Do you have a favorite moment? How do you think the competition will end? Also, what do you think about Hoon and Soo Hyun? Do you think this pairing will happen? Despite some of the ridiculousness, I am really enjoying this drama. I love your favorite Hoon moments! His character is so interesting. He acts so adorable and cheerful in front of others, but inside he’s guilt-ridden and heartbroken. 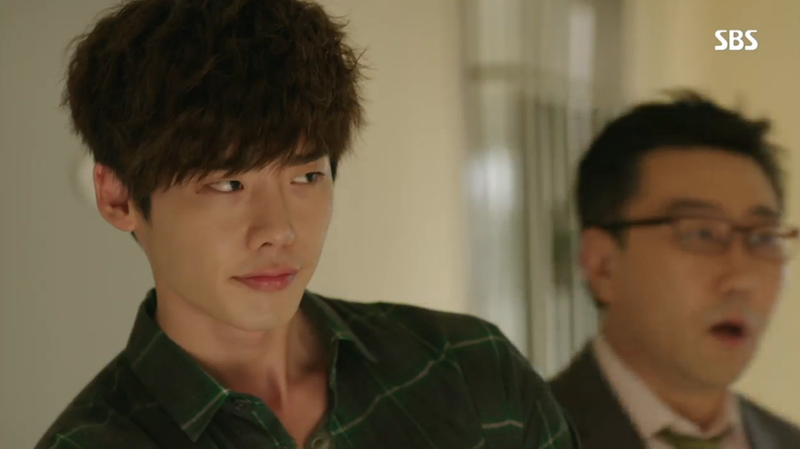 And Lee Jong Suk does such a good job of portraying his range of emotions. I’m a little afraid of the Hoon and Soo Hyun dynamic, though. They’re giving us so many hints of this pairing, but at the same time pushing the whole eternal love thing he has for Jae Hee. I don’t know what to think! I’m also afraid, but mostly curious to see how the romantic plot lines develop. This drama sure has some fun toying with the audience! I can’t remember the last time I watched a show that makes it so unclear who the official couple is. We’ll just have to wait and see how it all plays out! I’m glad you enjoy the recaps! I can’t wait to see how the show tackles some of the many, many questions it has presented. I hope we get some answers soon!